All3dp has teamed up with Gearbest to gift two of their fans with a brand new 3D printers! 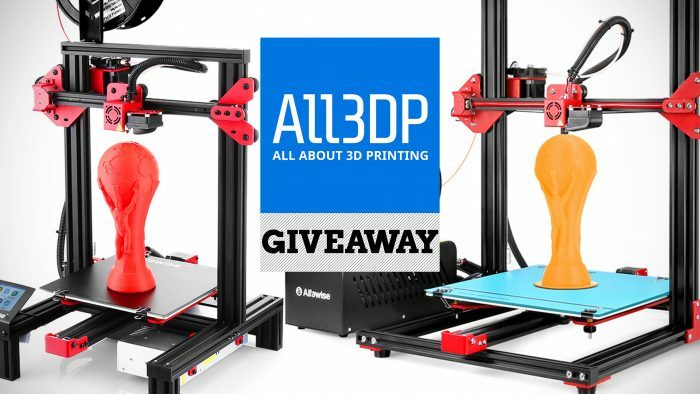 To enter in their latest Alfawise U20 and U30 3D Printer Giveaway grab your free entries by following few simple steps listed down below! More importantly, printing with Alfawise U30 is hassle-free because the two resume functions prevent any imperfection and failure due to power outage and filament run-out. Control the process and set parameters on the touchscreen. Enjoy easier and more successful 3D printing!